Thank you for being a part of Belle Forest at Memorial. We are here to help you. If you have a service request please submit it here. Do you have a maintenance issue but you are too busy to stop by or call our leasing office? No problem! Simply fill out an online service request and we will contact you to set up a day and time to address your concern. 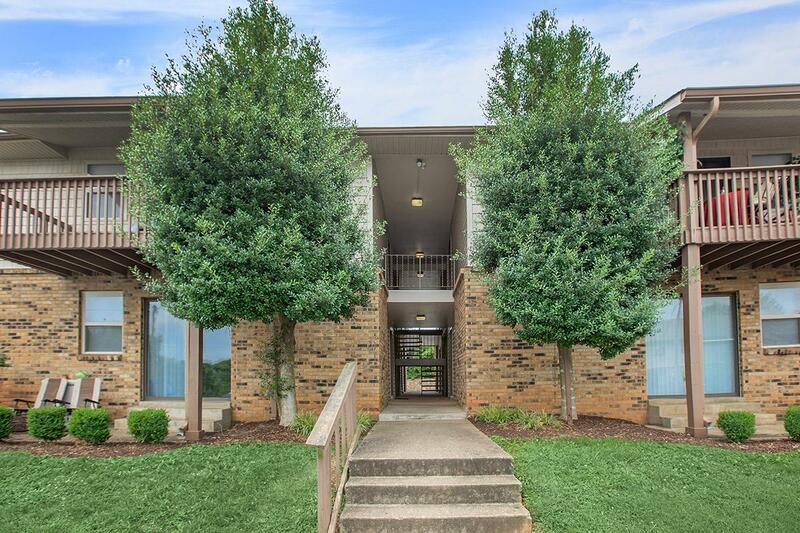 For emergency requests that need immediate attention, please contact our leasing office directly at 931-603-1171.